The iPad allows you to read your favorite book, play your favorite game, then watch it when it comes out in the movies. What if you could live in the fantasy game world of your favorite book at the beginning of the series, playing for good or evil and help determine its end? Smart mobile devices are causing a convergence of stories published in books, immersive gaming, music, TV and movie industries, the boundaries between these once distinct formats is now porous and audience are demanding more immersive and interactive content. Founded in 2012, Poetcode produces award winning Transmedia apps on mobile devices, integrating books, games, tv and movies in highly immersive and interactive applications. 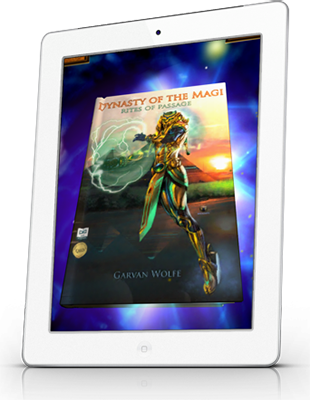 PoetCode’s app Dynasty of the Magi (DOM)– Winner of the 2012 Publishing Innovations Award and 3 eLiterature awards (eLit) in Best Sc-ifi/Fantasty, Popular Culture and Multi-Media, is a fantasy eBook series integrated with a multi-player online game in one seamless app! In this new Transmedia ecosytem, players, readers and author interact to determine how the series end. This innovative app is called a liMMO (literary immersive Massive Multi-player online game). Engages gamers by changing the events in the next book in the series through current game play. Reading the interactive book improves the players abilities in the game. The quests, characters and development of each update to the game comes directly from the next released book. Patented application called liMMO, meaning literary immersive Massive Multiplayer Online. Integrated game and 11 book series in one transmedia app. Winner of the Publishing Innovation Award and The Golden Seal for Quality, Excellence, & Design. Smart mobile devices are facilitating a convergence of storytelling forms, whether published via books, immersive gaming, music, TV or movie industries. As a result, the boundaries between these once distinct formats is now porous. This Transmedia market opportunity is expected to exceed 63 billion by 2016 and the format standards are just emerging. This is an opportunity of directing how and in what form can literature, immersive gaming and other digital media meet. PoetCode Transmedia Service Provider, PoetCode crafts or licenses our liMMO product to publishers and producers who are even now demanding our Transmedia Apps for books, games, movies and episodic media shows.  Awards: Publishing Innovation Award, Quality Execution and Design seal, 3 eLit awards (E-literature); Best Sci-fi/Fantasy, Best Popular culture, Best Multi media. Negotiations With Major Publishers in books, games and TV. Contact us for the DETAILS!